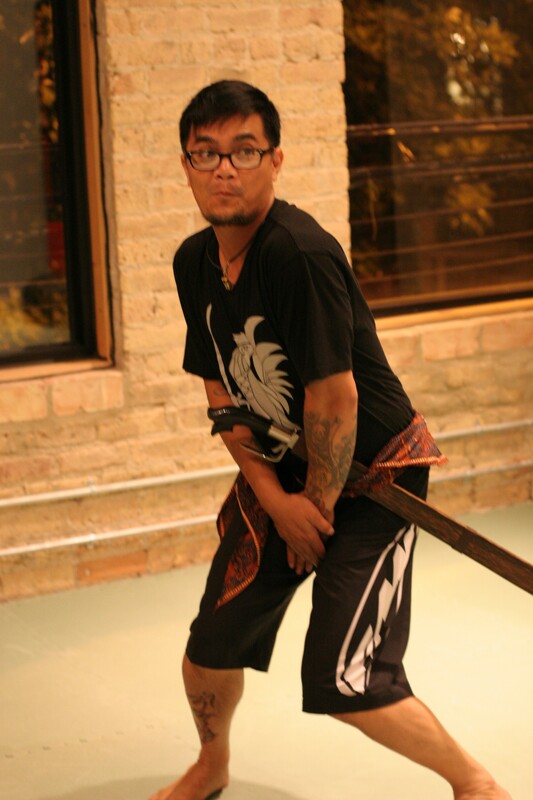 Sarong or flexible training in Filipino martial arts is one of the funnest part of the curriculum. Once you have reached a good understanding of your basic drills, concepts, and techniques in Filipino martial arts known as kali, arnis de mano, and eskrima, you can start training in the art of flexible weapon fighting. This subject can also fall into the improvised weapons category since the techniques you see here can also be done with a scarf, shoulder strap of your purse, a belt, a chain, handkerchief, or even a neck-tie.